This new 'Tales' game is set to release on mobile soon! 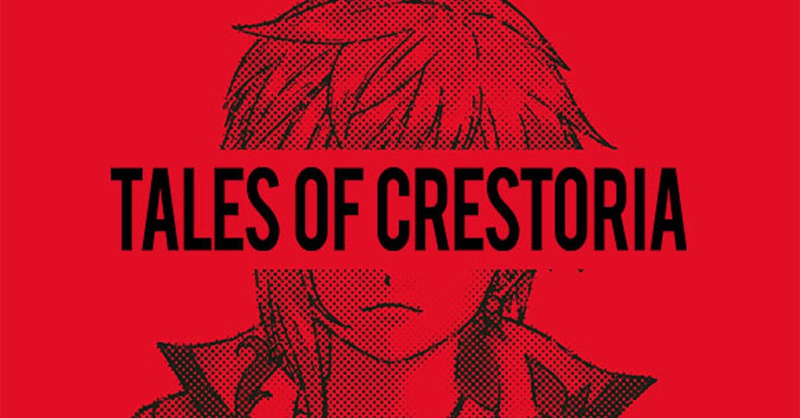 A new member of the ‘Tales Of’ family has been confirmed with a fresh new concept movie for Tales of Crestoria! In the brief sequence, we see protagonists Kanata and Misella traverse a dystopian world where the citizenry are forced to carry ‘Vision Orbs’ that constantly monitor your behaviour for criminal activity. After one fateful and violent night, Kanata finds himself at the mercy of the system he blindly accepts, with the only the intrepid Misella defending him. These events leave the pair labeled ‘Transgressors‘ and they are condemned by society to death. With his world view shattered and life in danger, Kanata finds himself being guided by the widely-despised Vicious, known by many as ‘The Great Transgressor’. Vicious presents Kanata and Misella a new philosophy for their twisted world; own your fate, or let fate own you. 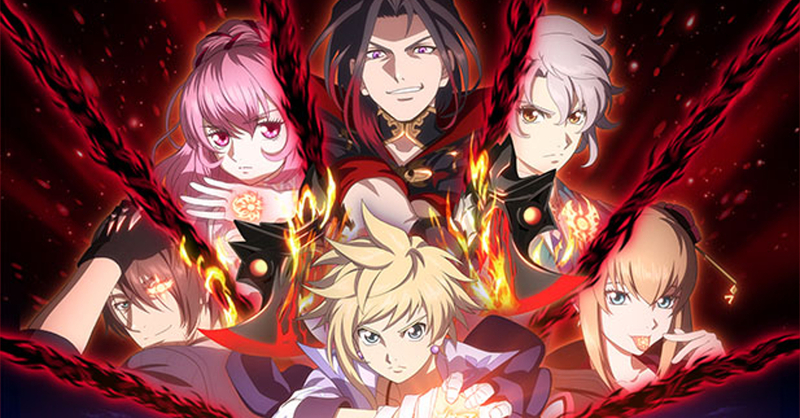 Described as ‘an RPG Written in Blood and Betrayal’, Tales of Crestoria is set to release in 2019 as a free download on both the App Store and Google Play. Previous articleA new One Piece movie is in the works! Next article‘Your Name’ director Makoto Shinkai is working on his next anime film!